 New Construction - Classic Remodeling NW, Inc.
We have designed and built custom homes from everywhere between the mid $100,000.00 to over 2 million dollars. We want you to know that we have the systems and team in place to handle any and every need that may arise and complete your home in a timely manner. Your budget will be top of mind during every meeting and all ideas will be discussed and approached with the most cost effective way to achieve the desired look. 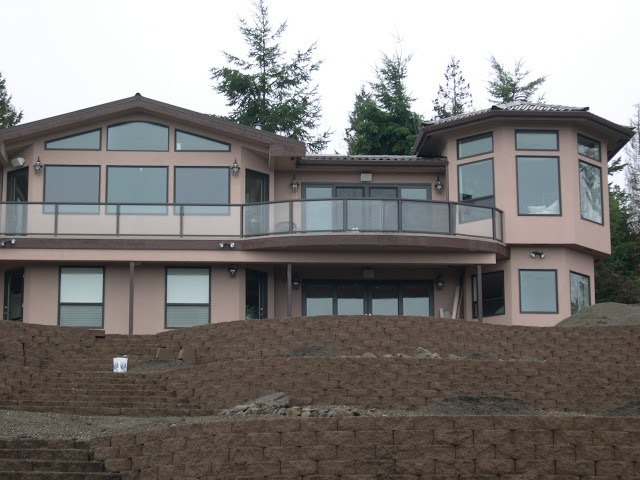 We handle everything from securing the needed building permits to installing that last flower in the landscaping. We offer you a free, no obligation consultation that means just that: No obligation. What do you have to lose? Give us a call and we can get the process started soon.